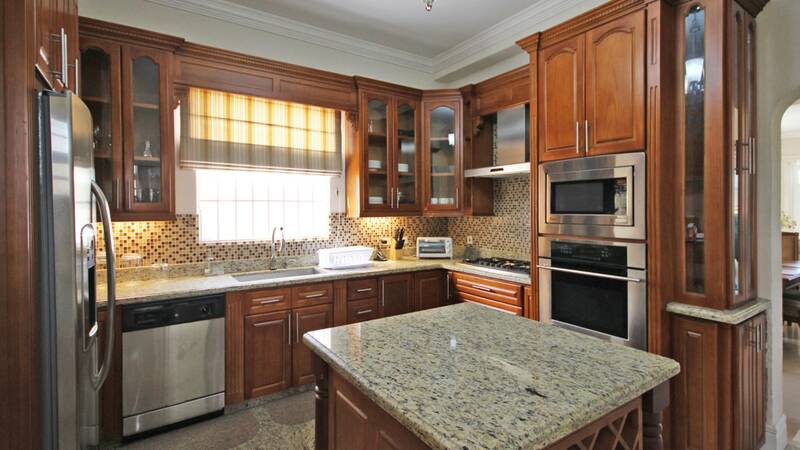 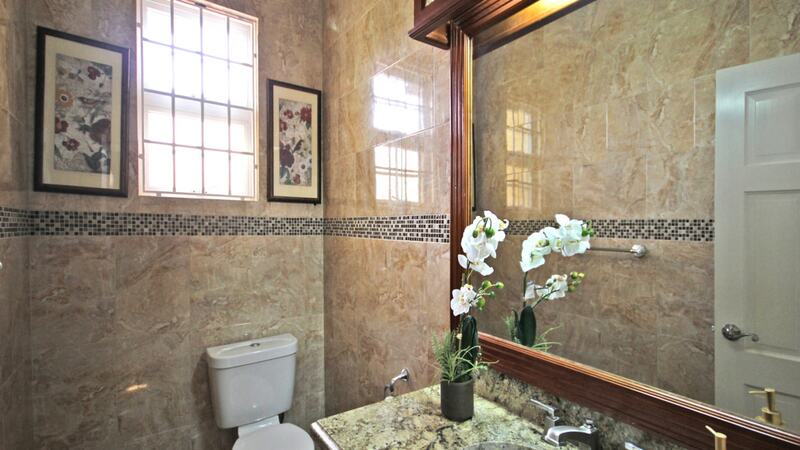 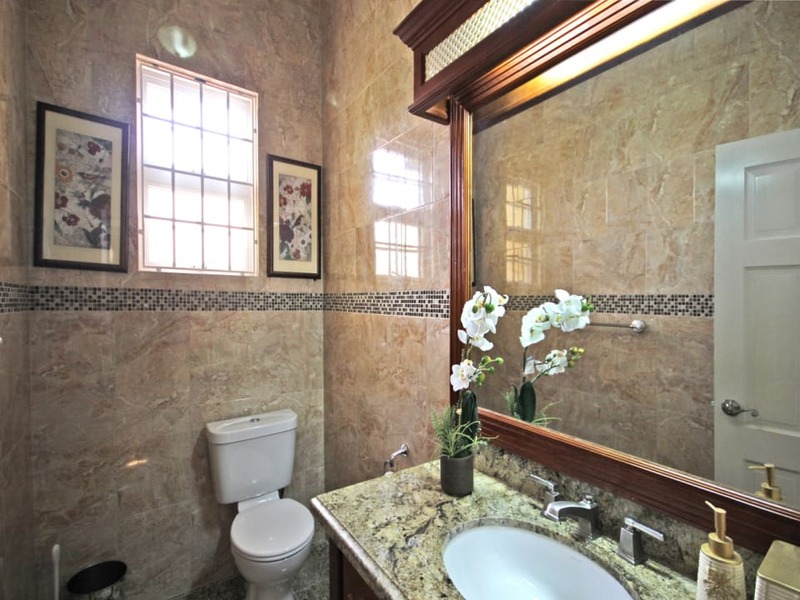 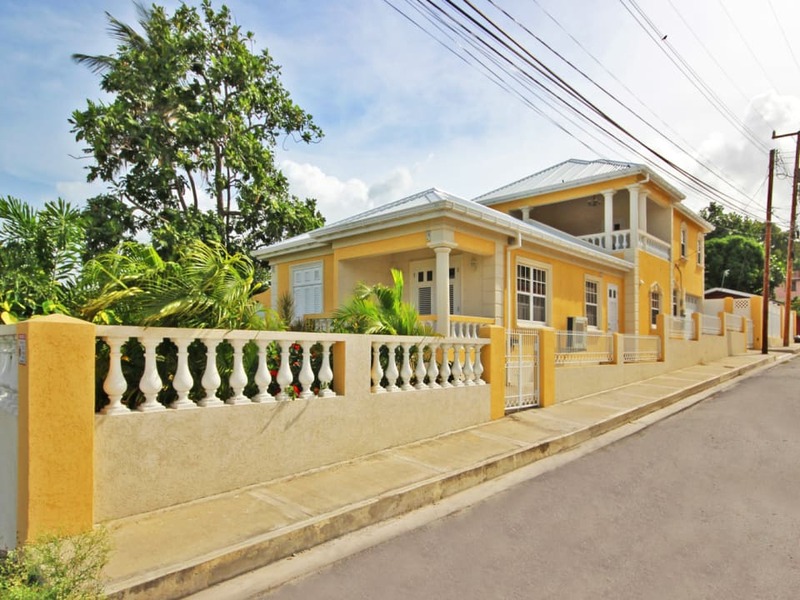 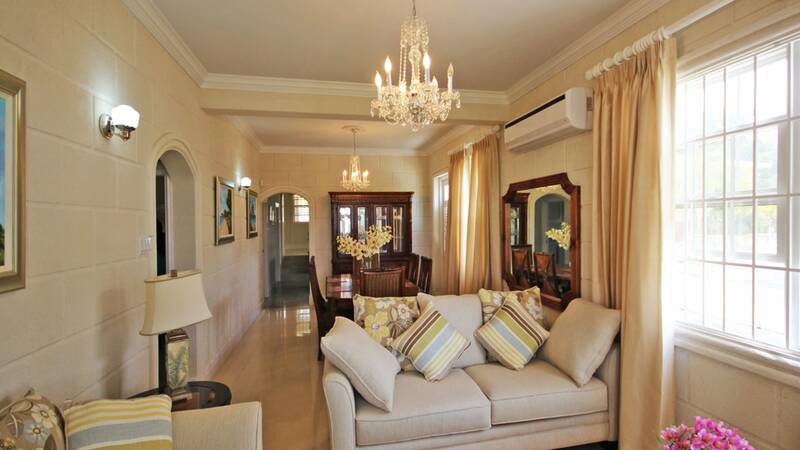 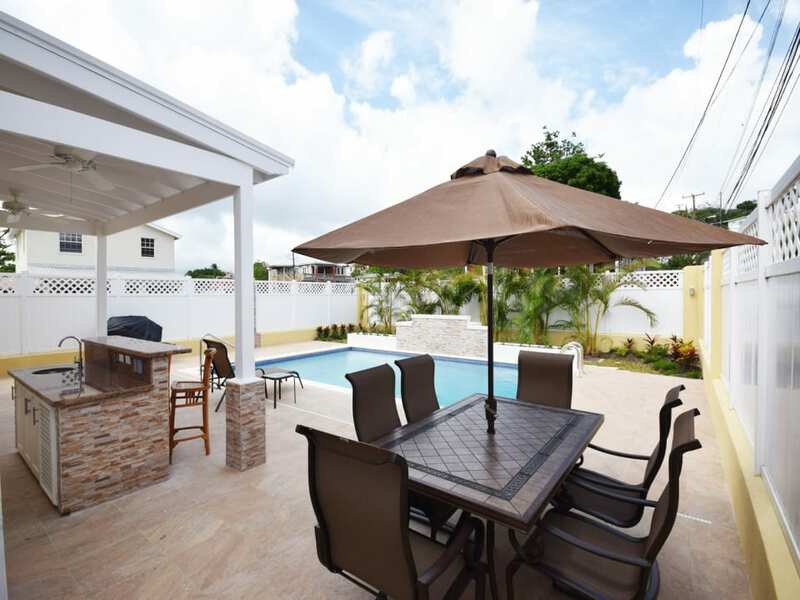 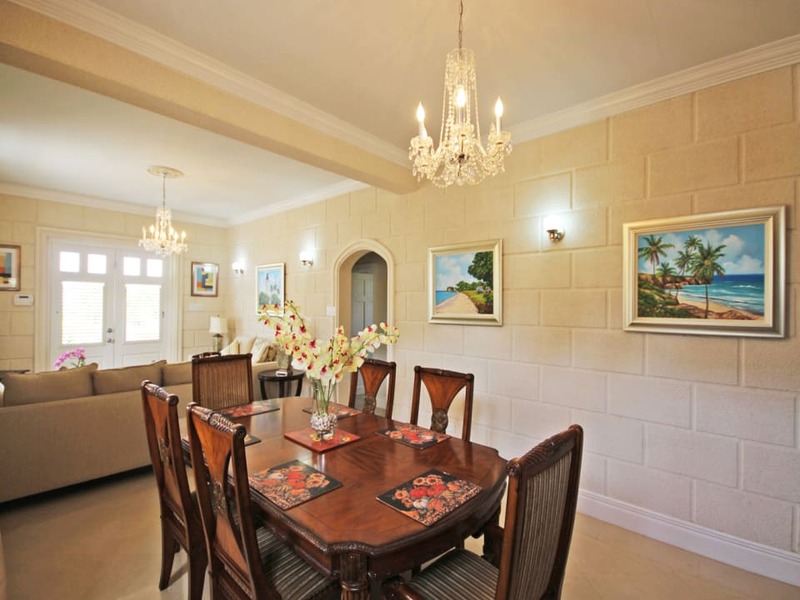 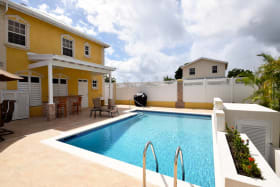 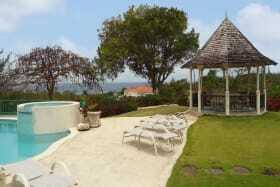 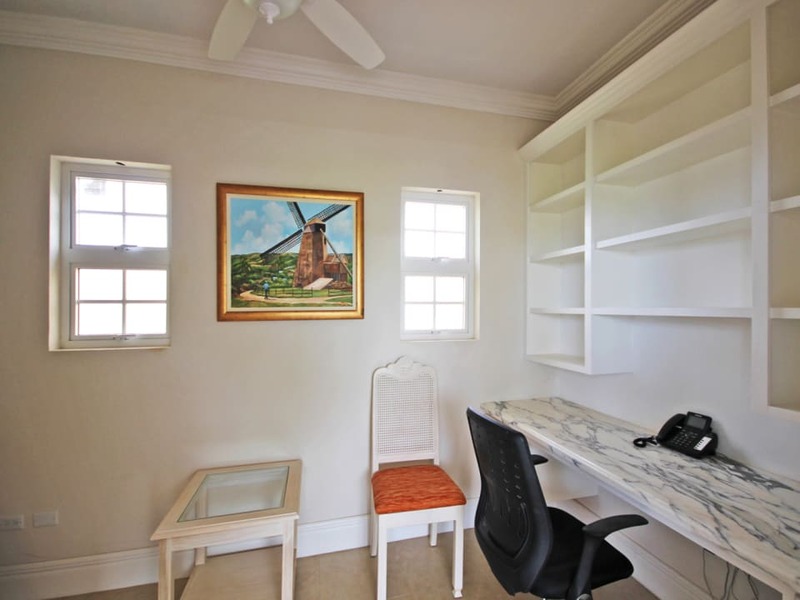 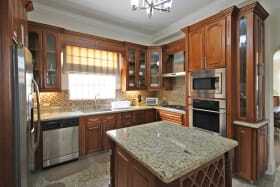 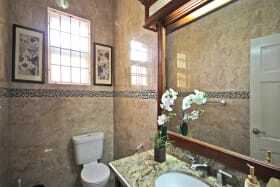 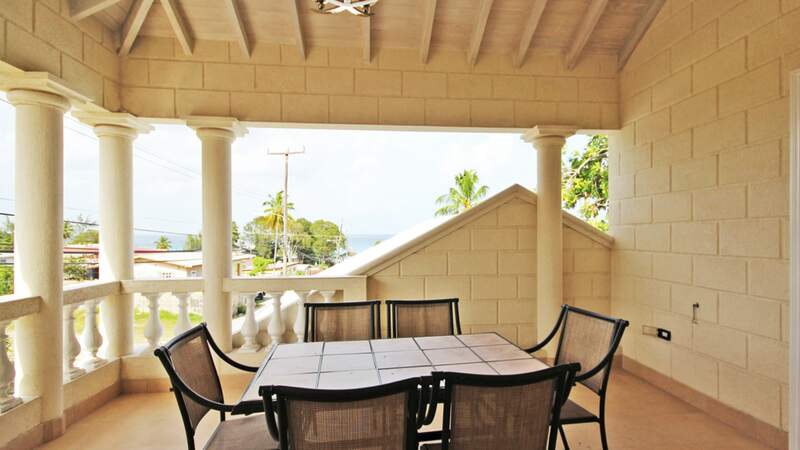 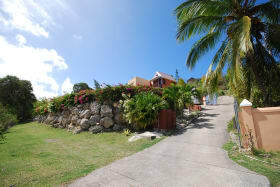 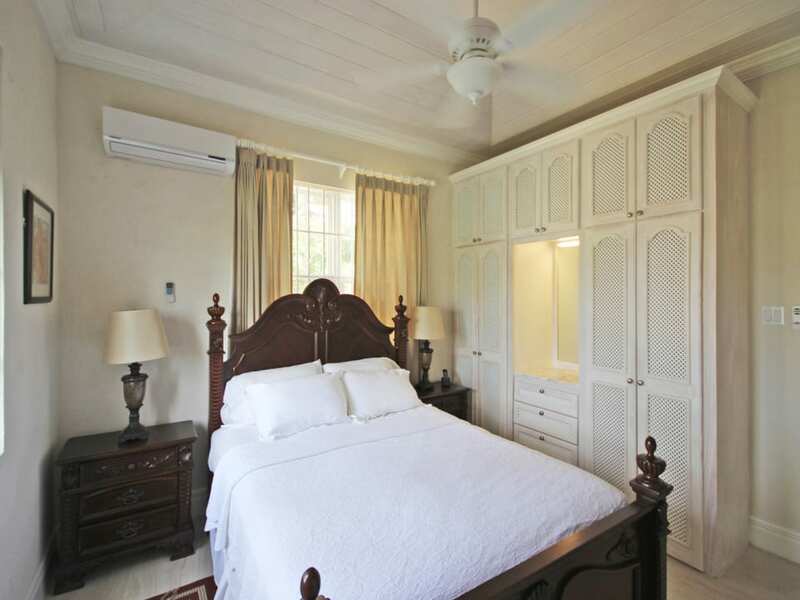 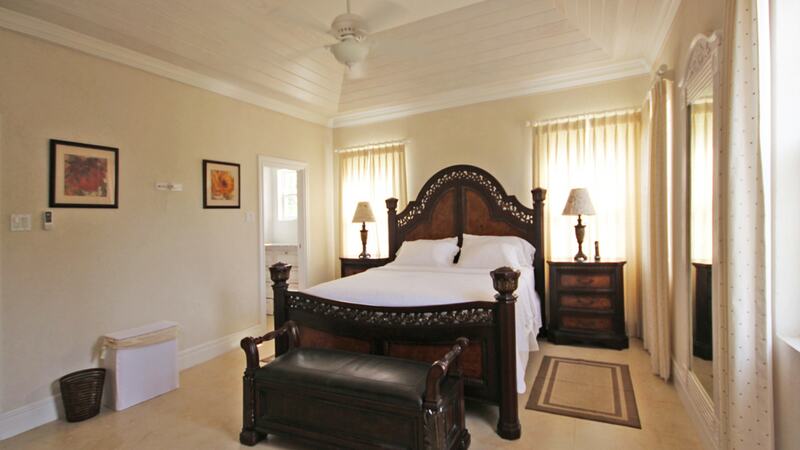 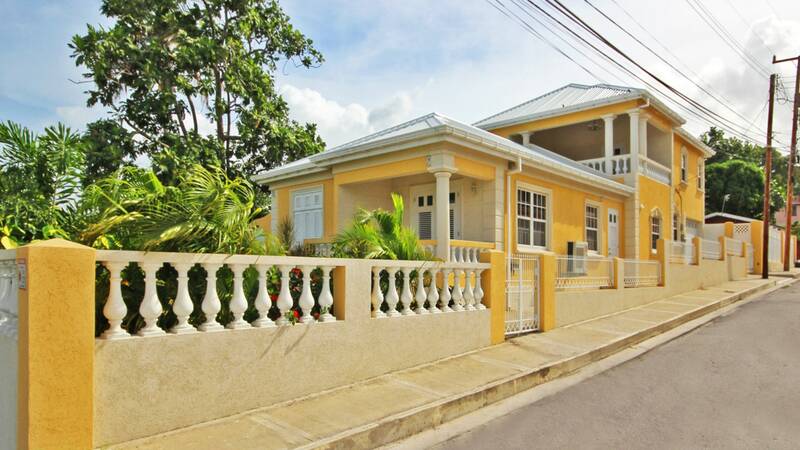 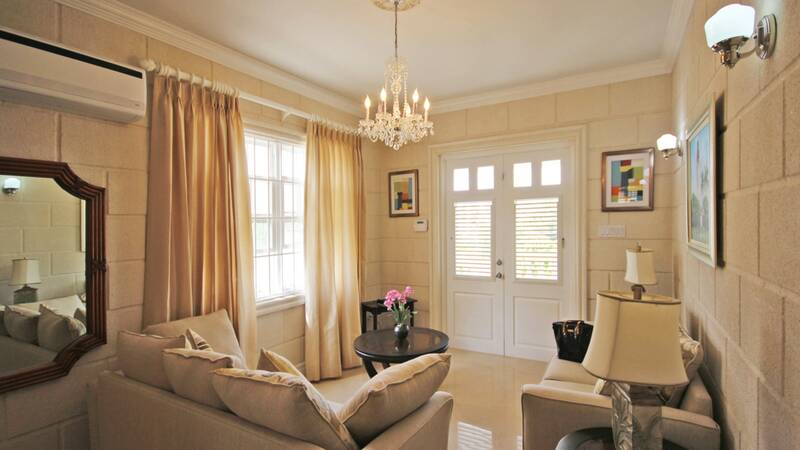 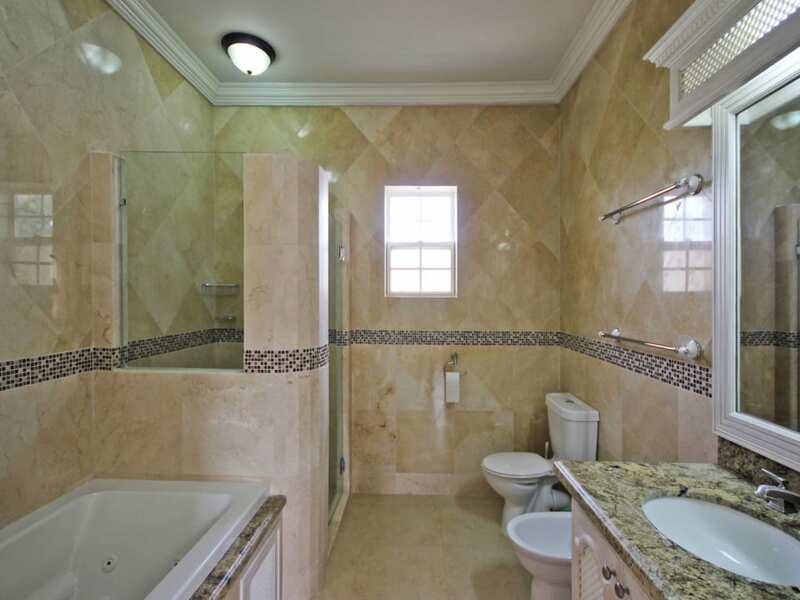 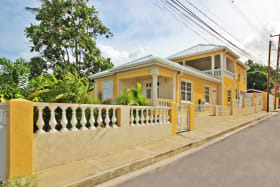 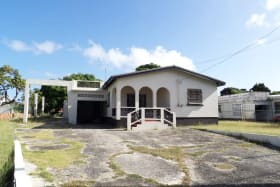 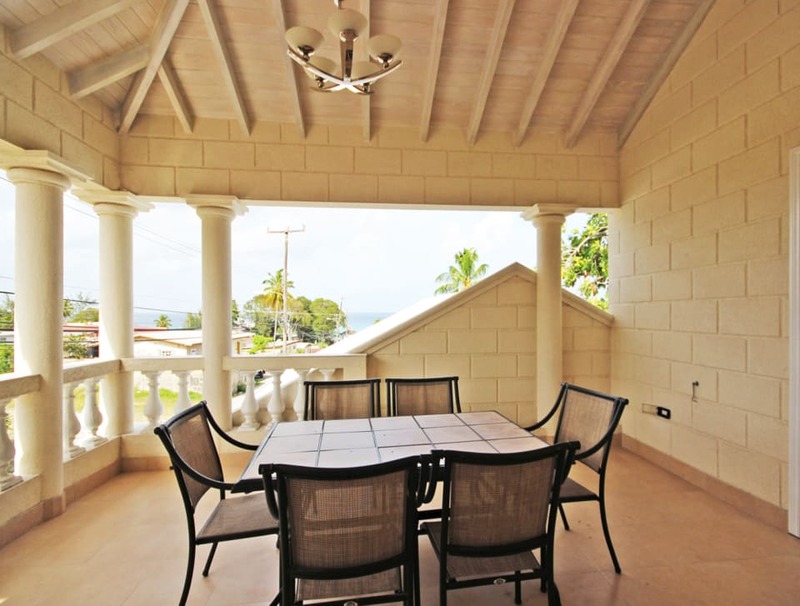 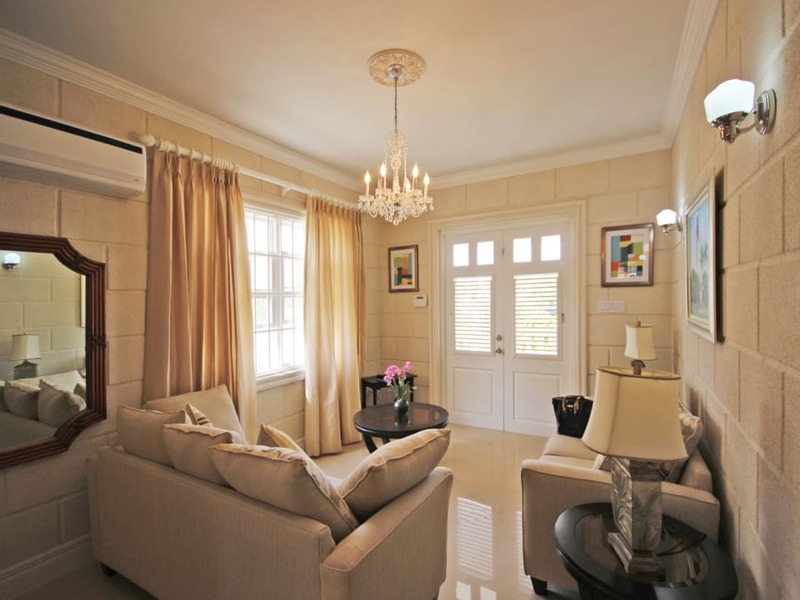 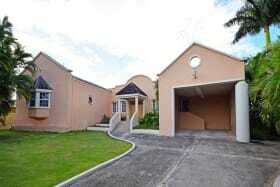 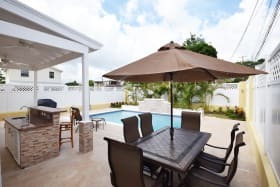 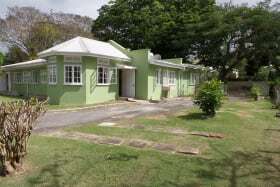 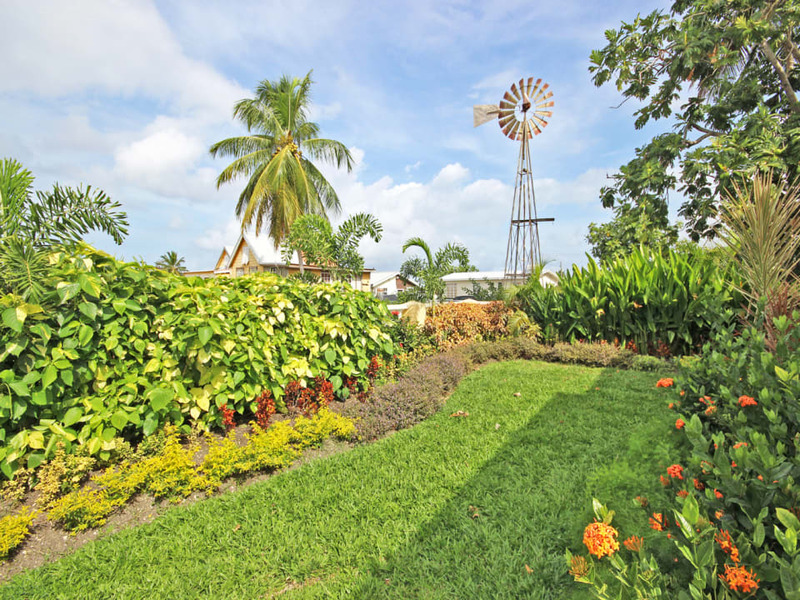 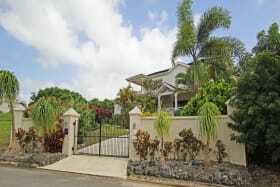 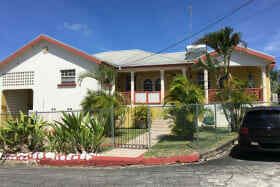 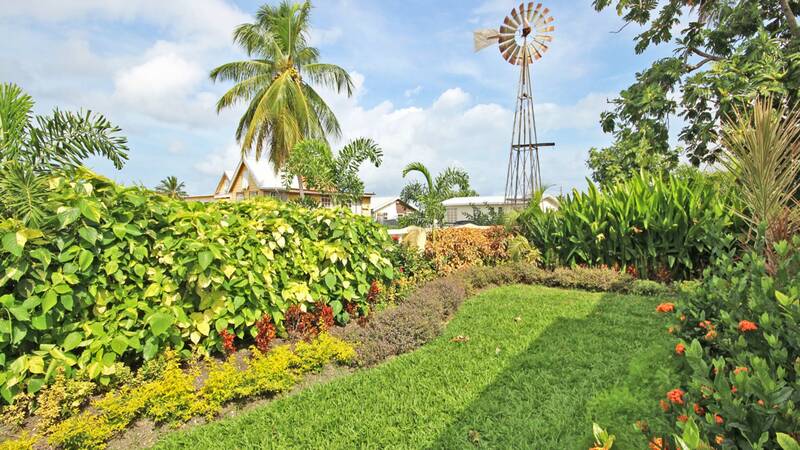 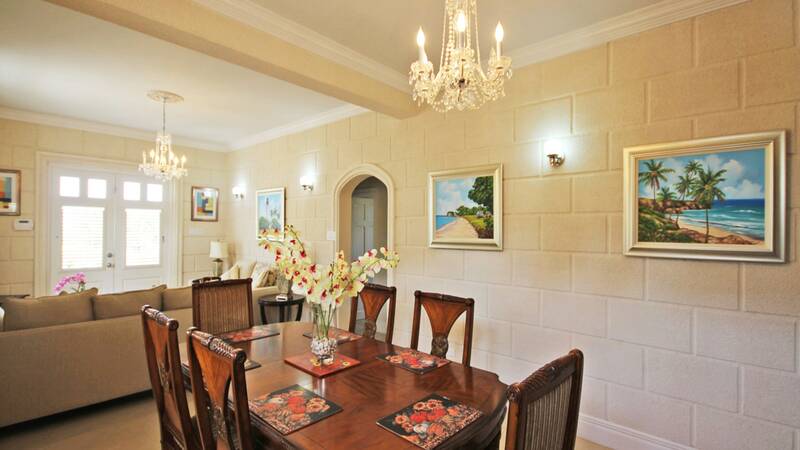 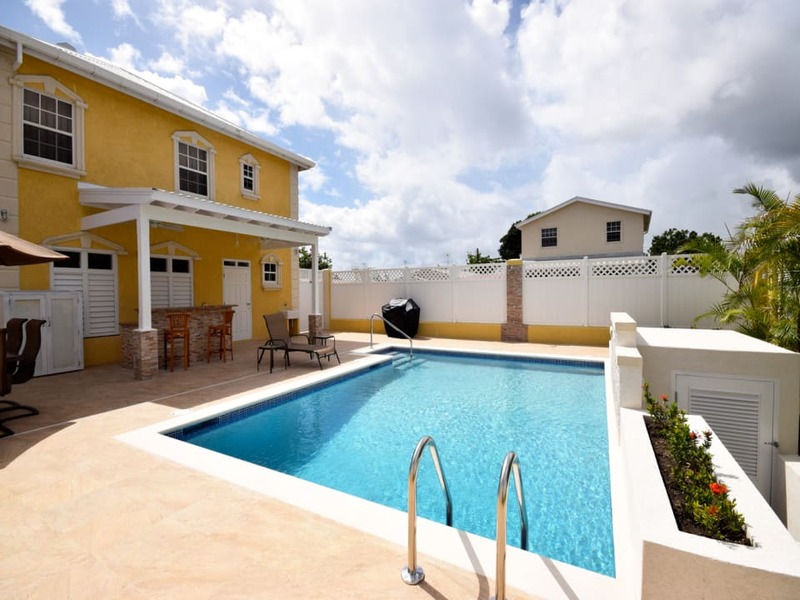 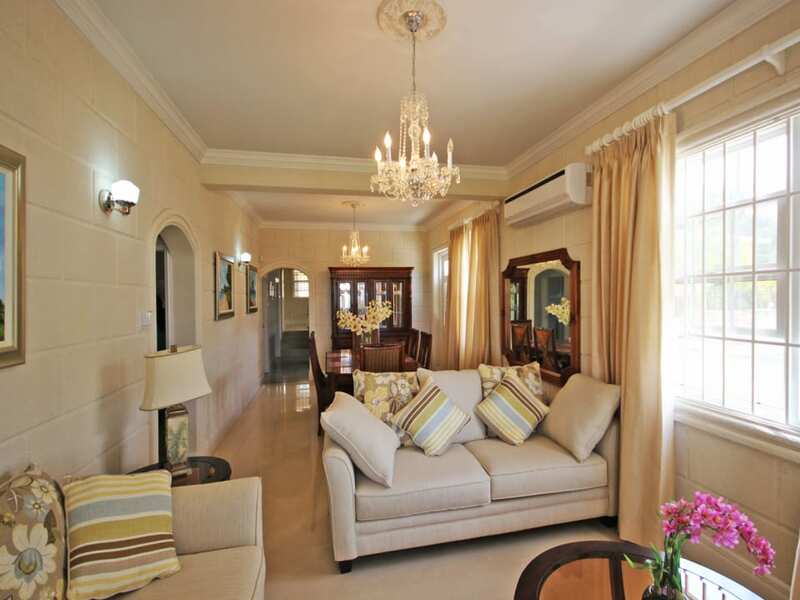 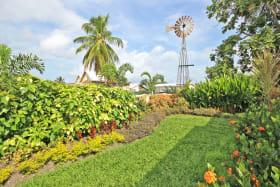 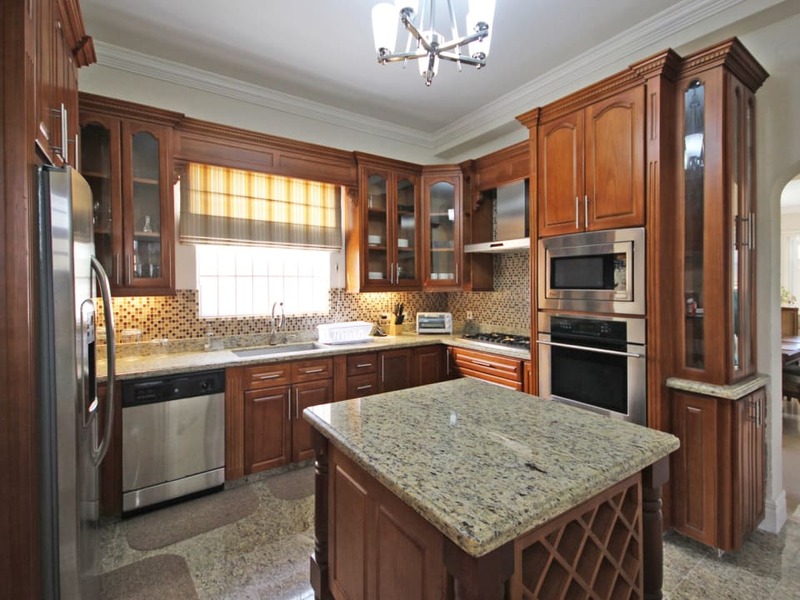 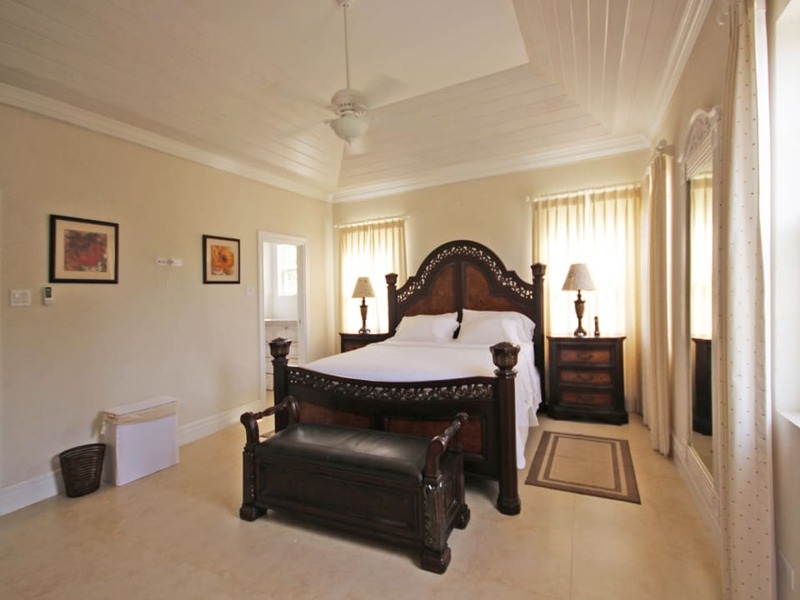 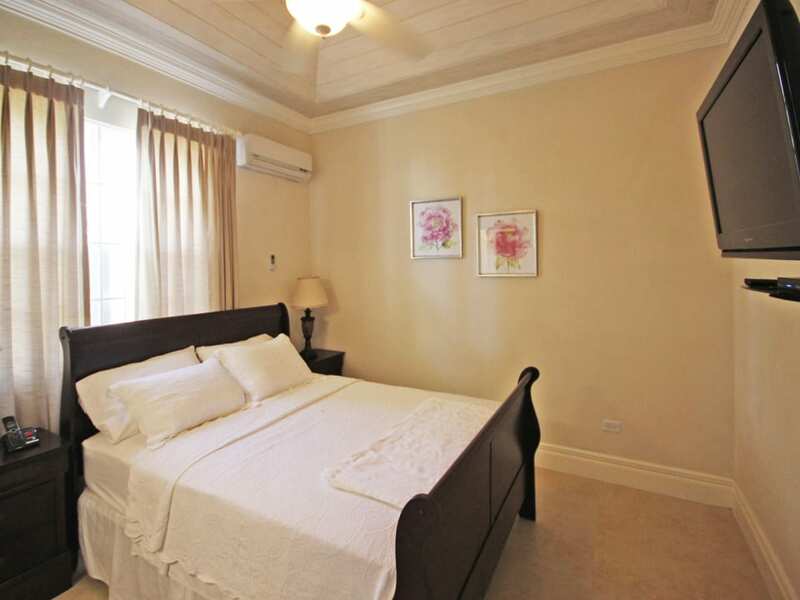 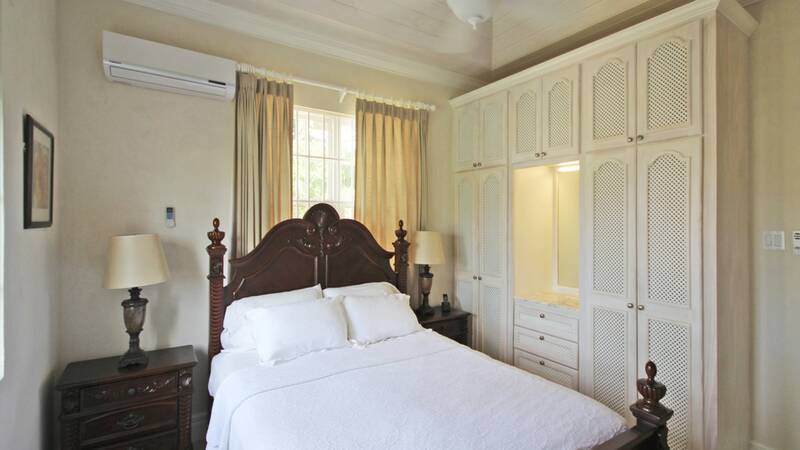 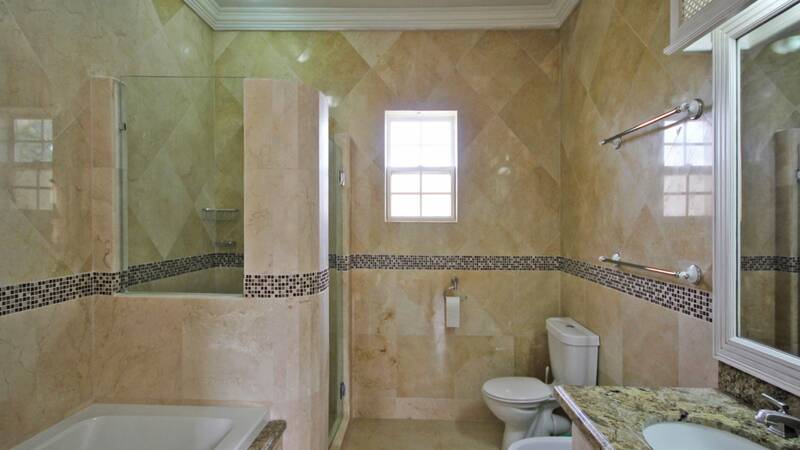 Located within walking distance to the beach in Fitts Village, St. James. 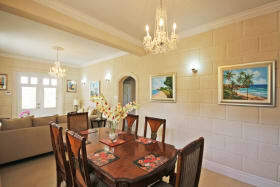 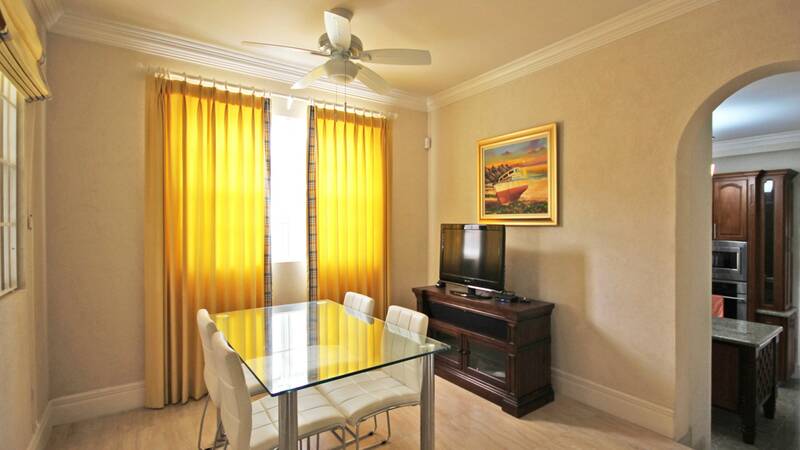 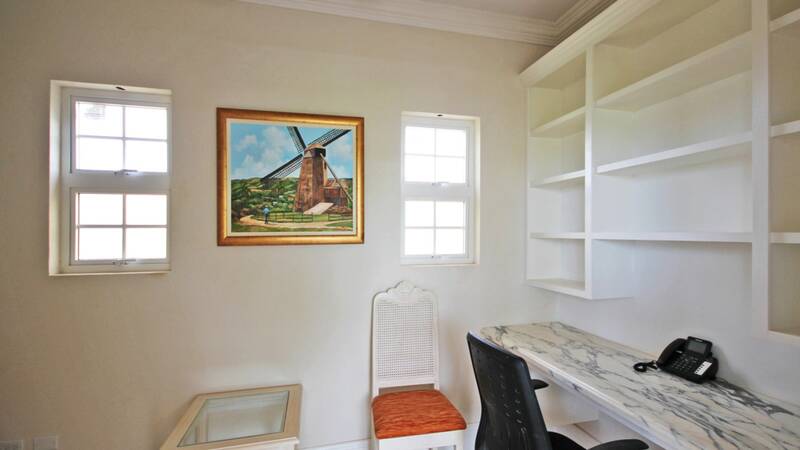 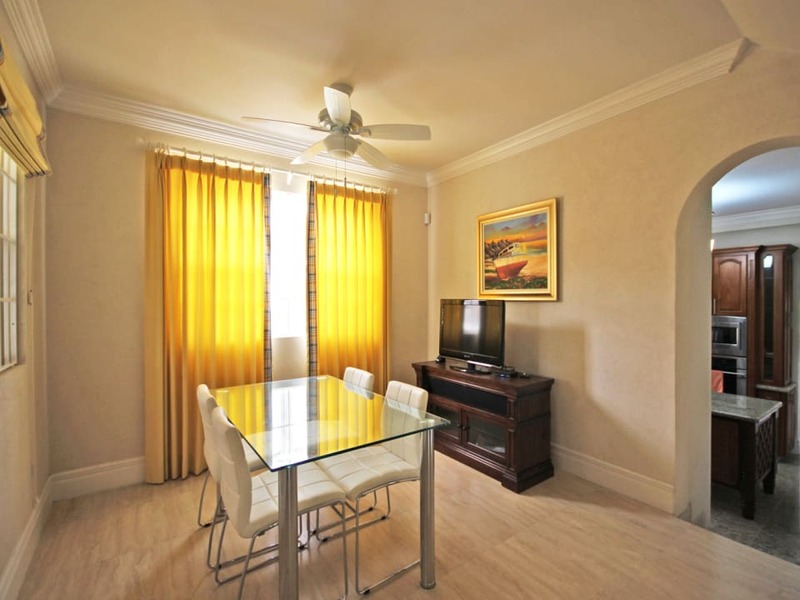 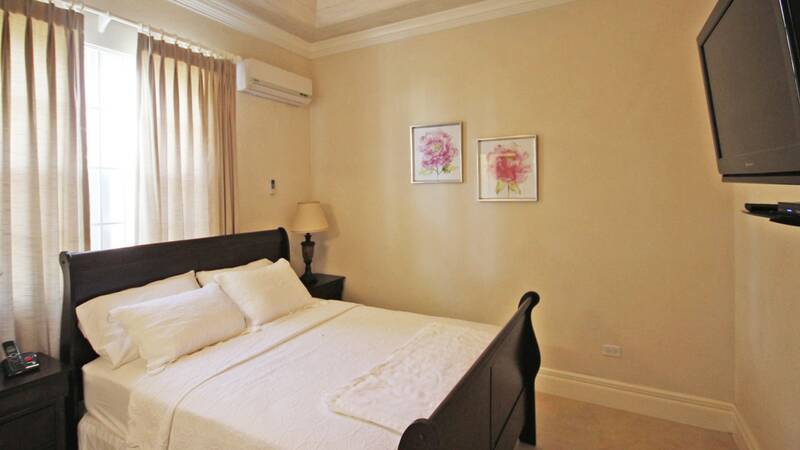 This recently renovated property boasts superior finishes, a functional layout and attractive furnishings. 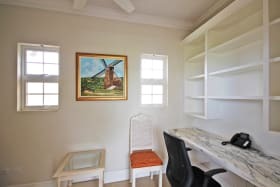 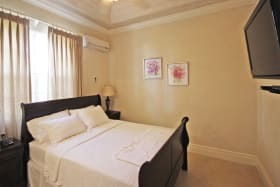 The ground floor has open plan living and dining room, 2 bedrooms with a shared bathroom, powder room, spacious and modern kitchen, breakfast room, enclosed garage. 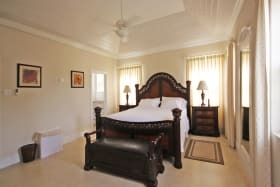 Upstairs is the master bedroom which is very spacious with vaulted ceilings, a walk in closet, en suite with a tub, shower, bidet and double vanity. 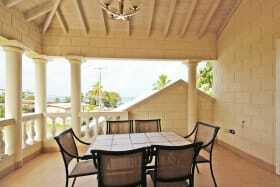 Also on the master level is a large patio and an office. 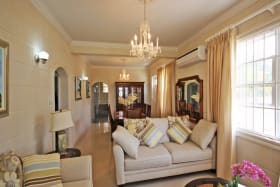 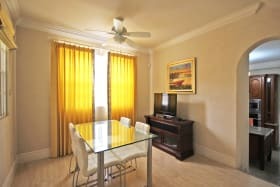 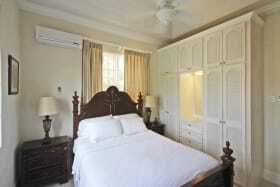 All the rooms have television and are cable ready and the entire house benefits from WIFI access. 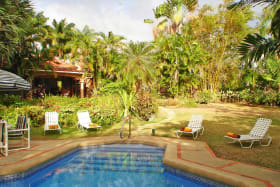 Garden and pool maintenance are included. 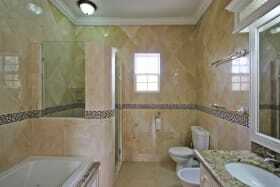 All utilities are the responsibility of the tenant. 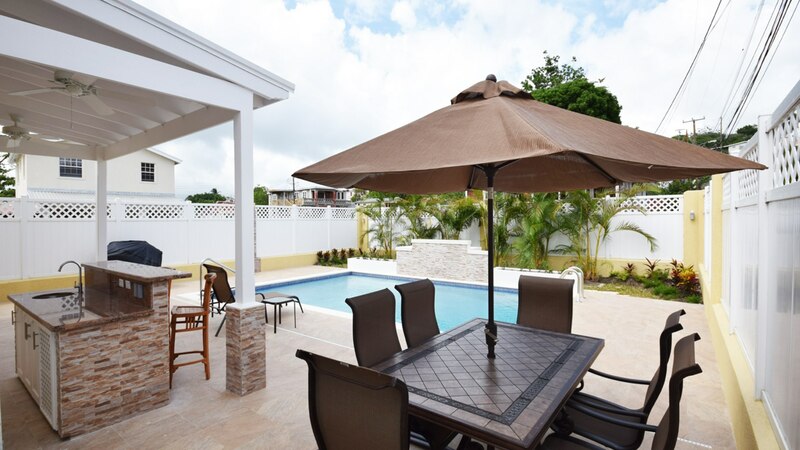 The garden is beautifully landscaped and a pool has just been added to this property making it even more desirable.